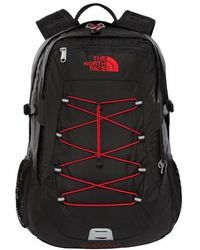 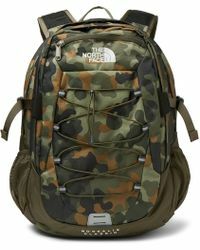 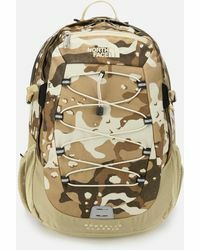 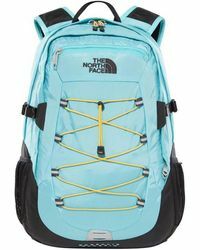 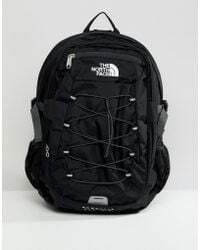 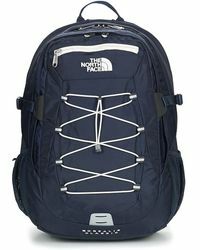 Whether you're off to the mountains or simply fed up of that one-shoulder ache (a limp is never a good look), The North Face's Borealis backpack is your new style hero. 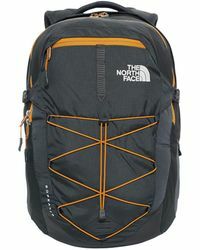 Made from ultra-durable and waterproof shell, it's fitted with a spacious lined interior and plenty of pockets to stash all your essentials in comfort and style. 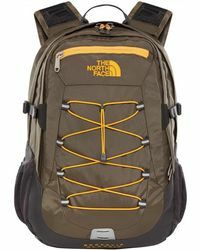 This high-performance bag is the only piece you need for your next city or urban adventure.